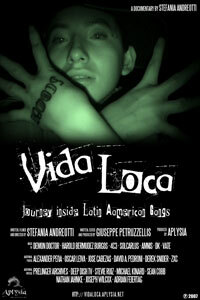 Vida Loca - Journey inside Latin American gangs: Vida Loca passes the first selections! 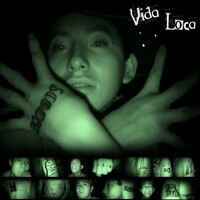 Vida Loca passes the first selections! For more information please visit the Festivals' websites.